The complete loss of sensation and the ability to move one side of the body is known as hemiplegia, while partial loss of movement is referred to as hemiparesis. 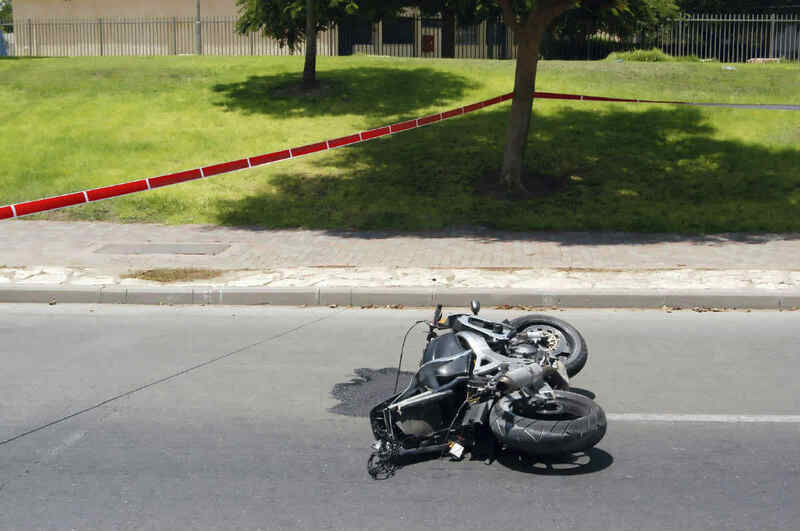 Head injuries are common in motorcycle accidents. Depending on the severity, head injuries can result in minor, temporary side effects or major, lifelong consequences. Our St. Louis motorcycle accident attorney understands how a head injury can affect a victim’s normal lifestyle, earnings potential, and financial status. If a victim suffers a traumatic brain injury, he or she may lose the ability to move certain parts of the body – a medical condition known as paralysis. The complete loss of sensation and the ability to move one side of the body is known as hemiplegia, while partial loss of movement is referred to as hemiparesis. Internal hemorrhage after a traumatic brain injury is a leading cause of hemiplegia. This type of injury occurs when a certain part of the brain that controls movement of the hands and face suffers a severe blow. If a speeding motorcycle collides head-on with a car or any other solid object, the rider can suffer a severe blow to the head, resulting in hemiplegia. This type of paralysis affects either the left or the right side of the victim’s body. If the accident victim suffers a subdural hematoma severe enough to trigger hemiplegia, he or she may experience unexpected, aggressive movements in some parts of the body. This is a medical condition known as convulsions. If you experience any of the above symptoms after a motorcycle accident, seek medical attention immediately. With prompt diagnosis and timely treatment, the effects of hemiplegia can be minimized. Medical treatment after a motorcycle accident should never be delayed. If you have suffered a severe head injury leading to paralysis after a motorcycle accident, you may be entitled to financial compensation. Speak to a St. Louis motorcycle accident attorney for legal advice. Call The Hoffmann Law Firm, L.L.C. at (314) 361-4242.